Limitless is new and it’s pioneering! This course is full of revelation and new concepts that are bringing numerous students into powerful breakthrough in many areas of their lives including their workplaces. 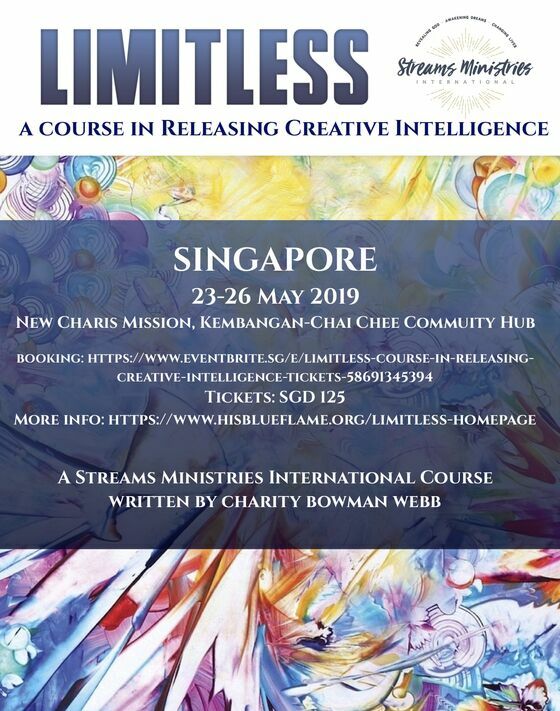 Limitless takes the topic of creativity and with an abundance of biblical evidence - blows up familiar concepts that have greatly restricted our thinking of what it is, and what it can enable us to do. Many believers understand creativity as referring to mainly artistically gifted people. However in the very first line of the bible, God reaches out to us with an initial introduction revealing a particular part of His character. He chooses from over 300 character names in the bible to reveal He is ‘Creator’, in the act of creating His ‘Creation’. Before we even leave Genesis 1, He proclaims that all His children should be made in His image. Yet all He has done up to that point is demonstrate His creative ability, highlighting it’s crucial importance in the mix of His other attributes. This significant insight is pivotal in our understanding of one of the most powerful gifts God has given us and one of the gifts most contested and diminished in the church by the enemy. Bob Jones prophesied that ‘Creativity would be the key to the great harvest’. It’s time for change and the restoration and understanding of this gift. Unlocked divine creativity is not only a touch point for completely new levels of healing and freedom, it is also a powerful weapon in the hands of God’s people. God intended for every believer to become a dynamo for creativity: in originality, vision, strategy, problem solving, invention, innovation, divine art forms and more. It is a critical key to unlocking your ability to reach people and change the culture around you no matter what area of culture you are called to work in and influence. Doctors, lawyers, teachers, engineers, church leaders, artists, dancers, inventors, business people, mathematicians and many more are discovering this dynamo of divine potential can be activated with liberating results through understanding the Limitless message. Teaching, interactive exercises, activation and optional homework assignments and extra reading. 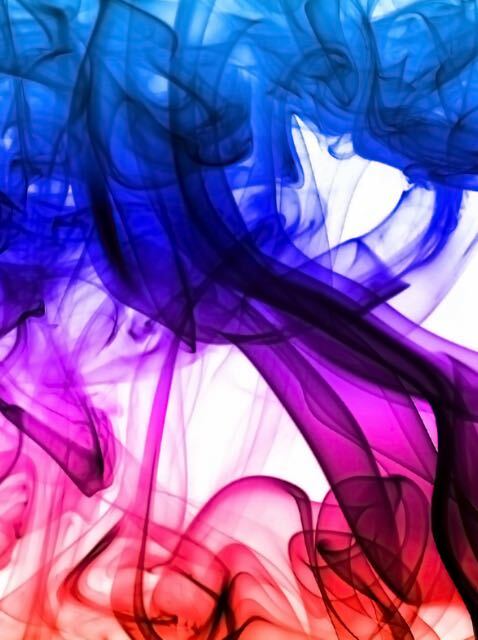 How does creativity impact the world around us today? God’s heavenly pattern on the earth- full of the unexpected! Why is the opposition so fierce against creativity in the church? What do you have in your hand already? Identifying your unique calling in God. Friday, May 24 7:00 p.m. to 10 p.m.
Saturday, May 25 9:30 a.m. to 3:30 p.m & Soakability Church Service + Tabernacle 7:00 p.m. to 10:00 p.m.
Sunday, May 26, 2019 9:30 a.m. to 4:30 p.m.